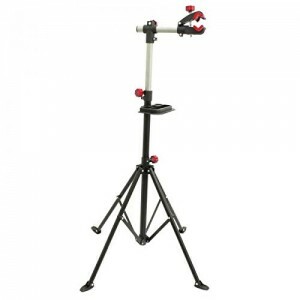 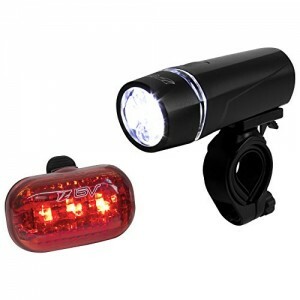 Bike Lights LED by Camden Gear VIVID XIII Light. 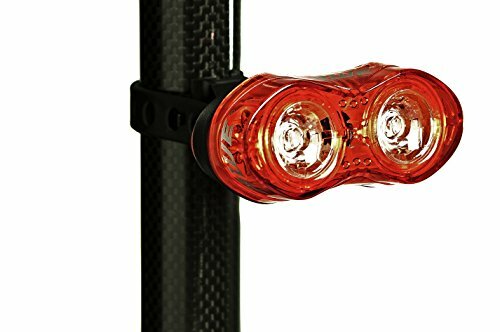 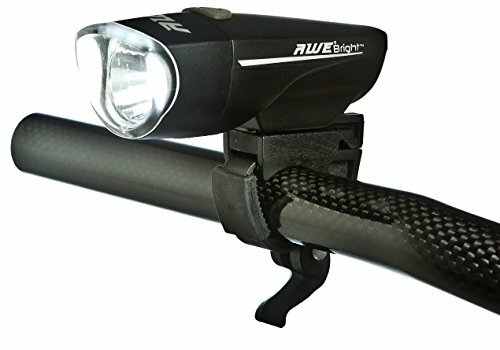 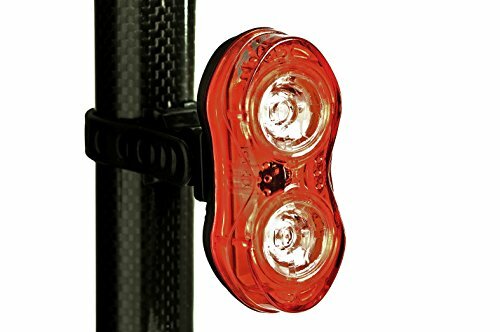 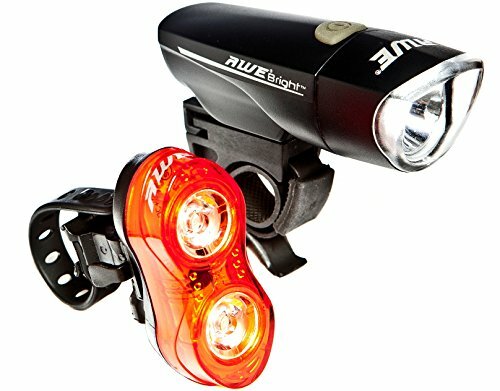 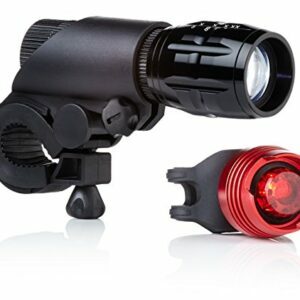 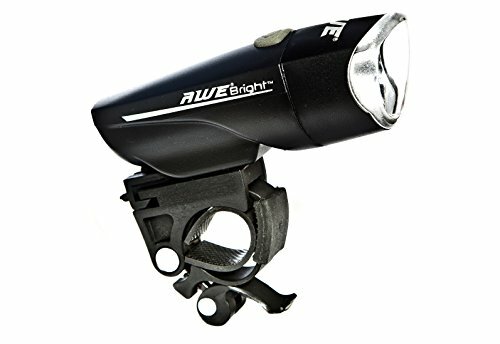 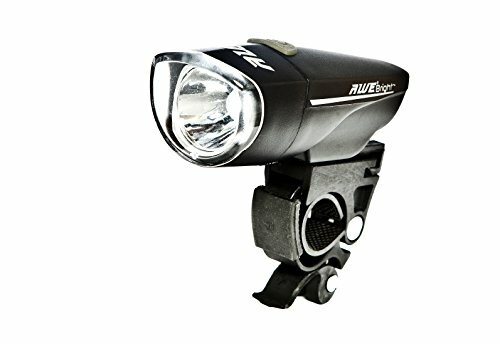 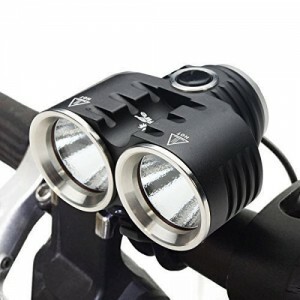 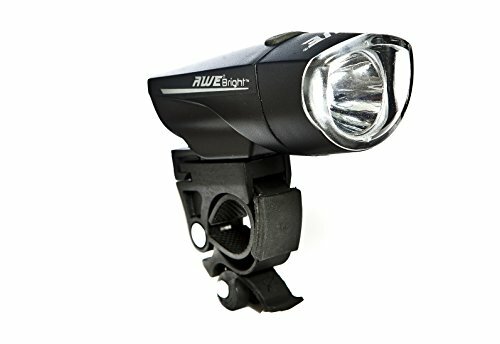 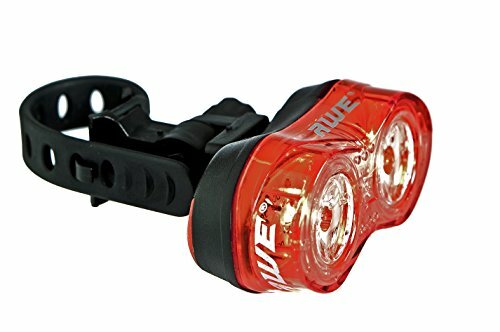 200 Lumens Bright, Easy to Fit LED Bicycle Lights. 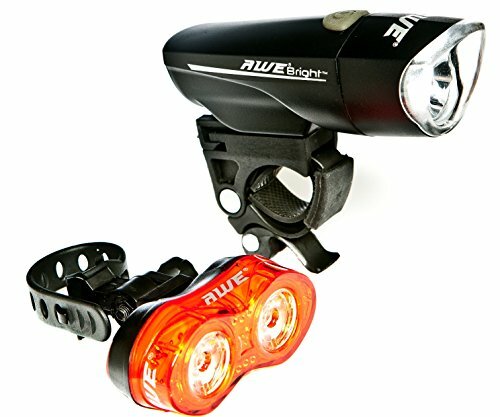 Front and Back.